We are interested in your vintage ice hockey cards. We buy NHL and other league cards. 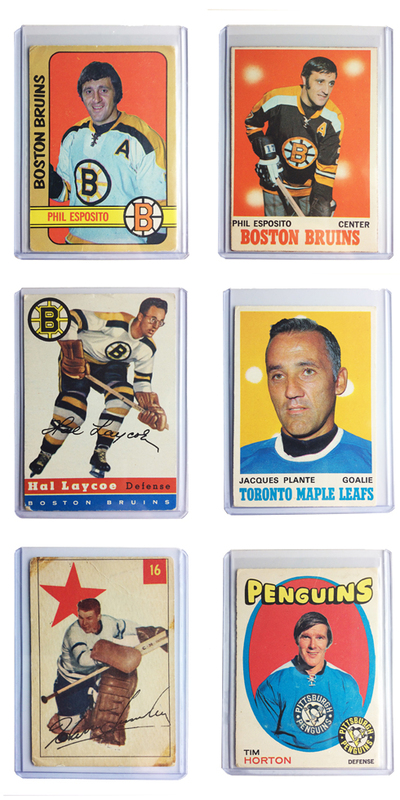 We are looking for hockey cards in the 50's, 60's, 70's, 80's, and early 1900's and turn of the century.